This MHL adapter allows you to view your favorite videos, movies, music, photos and other media on your Lenovo Tab E10 on a compatible HDTV. 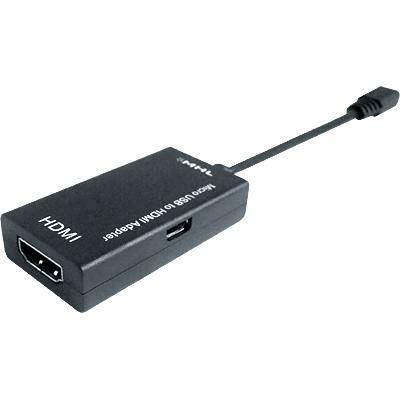 Simply connect a universal HDMI cable (not included) into the MHL adapter and your HDTV. Then connect the travel charger included in your Lenovo Tab E10 into the side of the MHL adapter. Make sure your travel charger is connected to a power source. 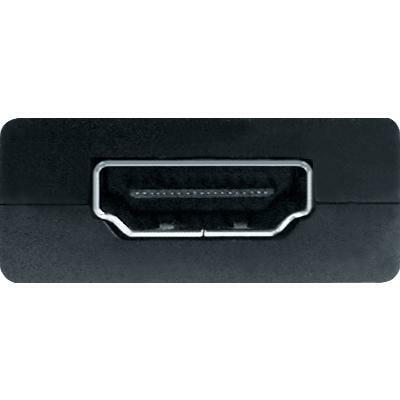 Then connect the MHL adapter into the micro USB port of your Lenovo Tab E10 and select the appropriate HDMI port on your TV. Compatible With Lenovo Tab E10.